Superhero Senseathon - we need your help! 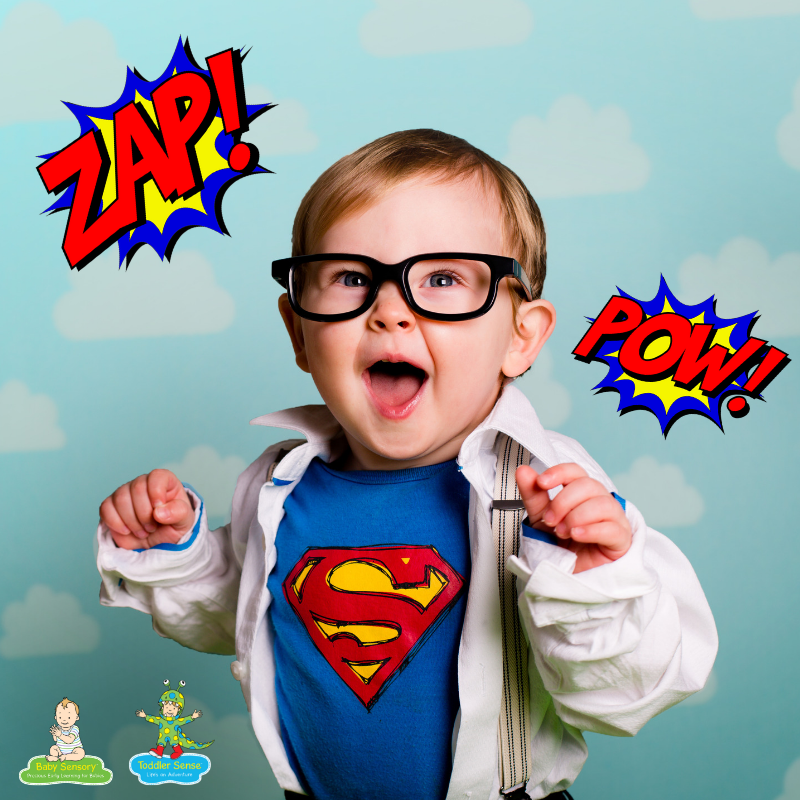 This March, Baby Sensory and Toddler Sense classes across New Zealand will be running special Superhero Senseathon classes, raising funds to support the vital work of our New Zealand partner charity, The Neonatal Trust. Every year approximately 10% of all babies are born premature in New Zealand. That’s one premature baby born every 90 minutes. In all, over 5,000 newborn babies are born premature and there are also many full-term babies whose condition or illness requires admission to a Neonatal Intensive Care Unit (NICU) or Special Care Baby Unit (SCBU). 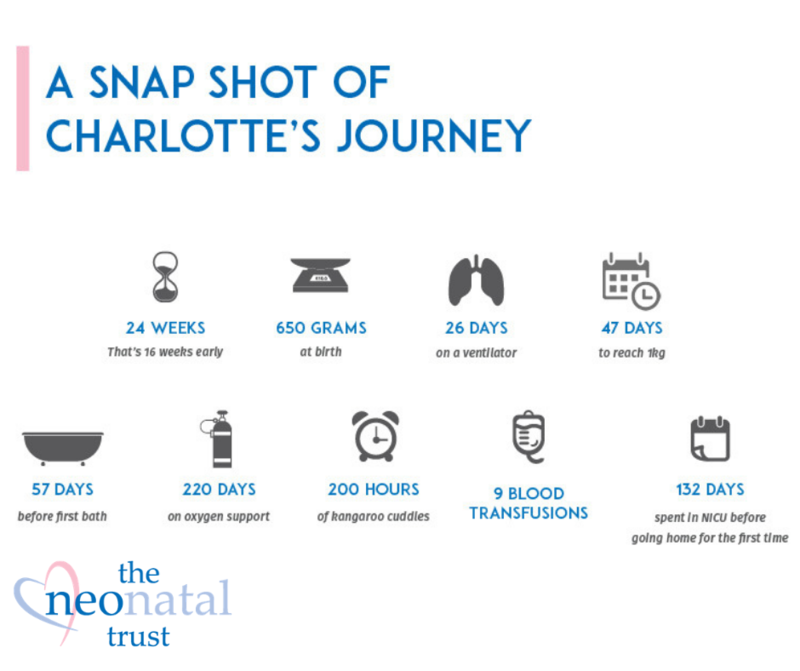 These are the babies, and their families, The Neonatal Trust supports. The Sun has been stolen by the evil Saby Bensory and a team of intrepid Superhero babies and toddlers are needed to save the day! 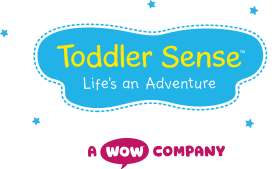 Their mission will be to use all of their senses to complete a series of special Baby Sensory or Toddler Sense Superhero tasks at the special Senseathon sessions, while also supporting other babies by raising vital funds to support the work of Miracle Babies in Australia. The Superhero themed ‘Senseathon’ will be a wonderful and fun event and all participants (babies, toddlers and even parents!) are encouraged to come dressed as their favourite Superhero. The Superhero Senseathon will help babies born premature or sick and their families, by raising vital funds for The Neonatal Trust, a registered charity in New Zealand that supports the families of premature and/or unwell full-term babies, working to help reduce the families’ stress and make such a difficult start to life a little bit easier as families make the journey through neonatal intensive care, the transition home, and onwards. More than 150 Superhero Senseathon classes will run across New Zealand and Australia during the month of March with more than 4,500 families expected to participate. 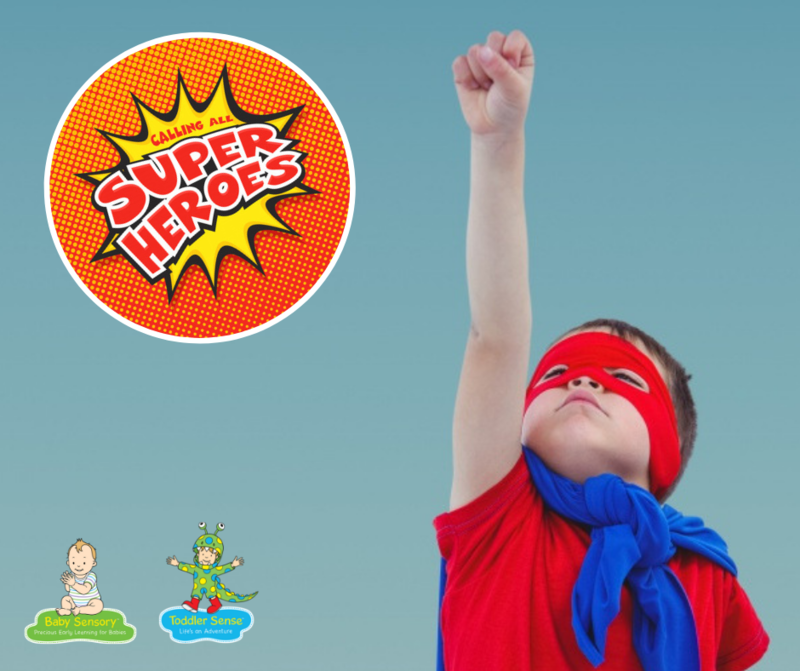 Families can find out more about how they can get involved in their closest Superhero Senseathon event by contacting their local Baby Sensory or Toddler Sense class leader. The Neonatal Trust is a registered charity in New Zealand that supports the families of premature and/or unwell full-term babies. They work to help reduce the families’ stress and make such a difficult start to life a little bit easier as families make the journey through neonatal intensive care, the transition home, and onwards. With premature birth, while sometimes there is a history, or a medical condition which may lead to premature birth, more often than not, a mother goes into premature labour with no warning. With full-term babies, parents may know their baby is going to be born with a complication requiring admission to a neonatal unit. In other circumstances, the complication becomes apparent once the baby is born. Depending on the parents’ location in New Zealand and the current capacity of the five NICUs in New Zealand, parents may be flown at any time of the day or night to a different city from which they reside. They may be flown while in labour with little or no clean clothing nor time to organise accommodation. All of these parents are thrust into a terrifying world where their much loved tiny (sick) baby, who they have just met, is surrounded by machines, beeps, alarms, wires, needles, doctors and nurses. The parents often feel helpless. While the birth of your baby is usually a joyous event, this is a traumatic and very stressful time and depending on the condition of the baby, the parents may be on this journey for a few days, a few weeks or many months. Aside from the trauma and emotional stress of seeing their baby so sick, there are all the associated financial and logistical challenges, for example leave from employment, childcare for other children and often simply finding a place to sleep and the time to make a meal. Donations can be made via the website any time from now until the 30th April. Families can also make a cash donation in person at the ‘Senseathon’ classes during March. All proceeds from the Senseathon event will go directly to The Neonatal Trust to help towards their three main objectives – supporting parents in whatever way they can during their neonatal journey, assisting NICUs in practical ways such as contributing towards the cost of equipment and funding staff education and professional development, and aiding neonatal-related medical research. Thank you to Snap Printing Mandurah for their kind support of our Superhero Senseathon event.